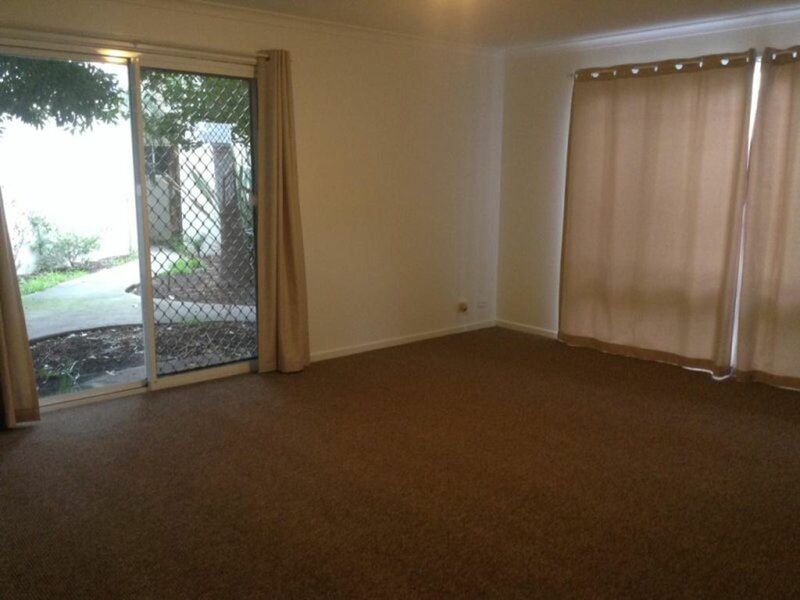 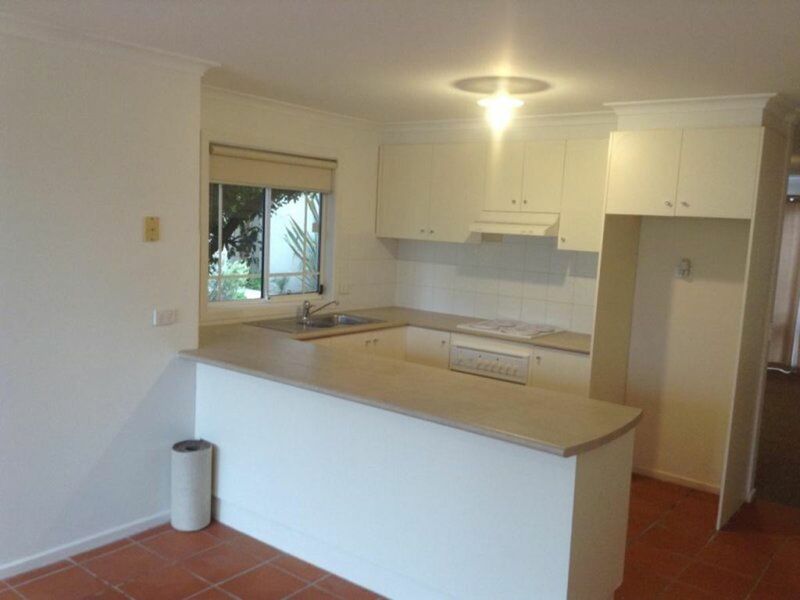 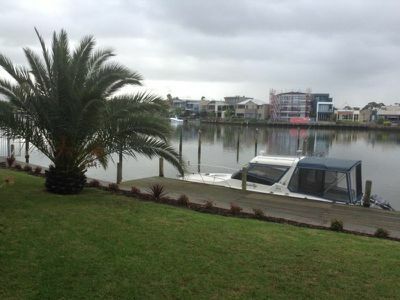 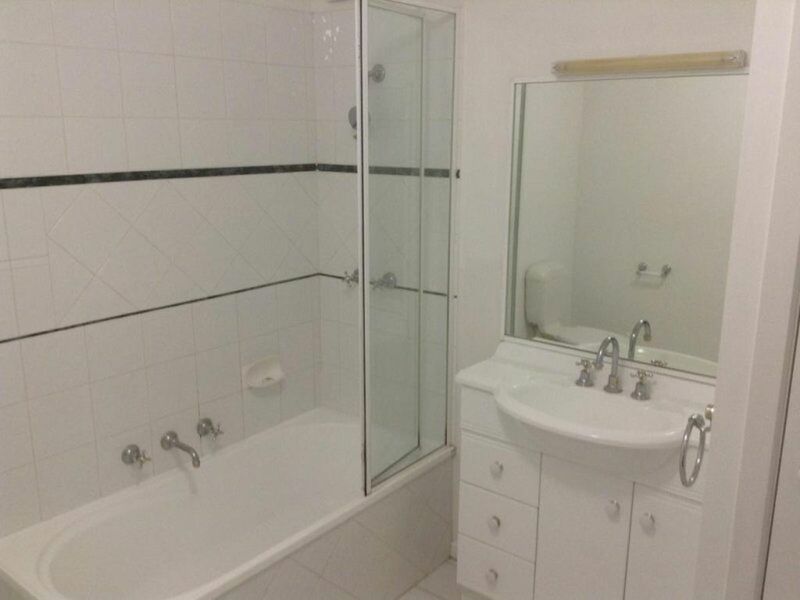 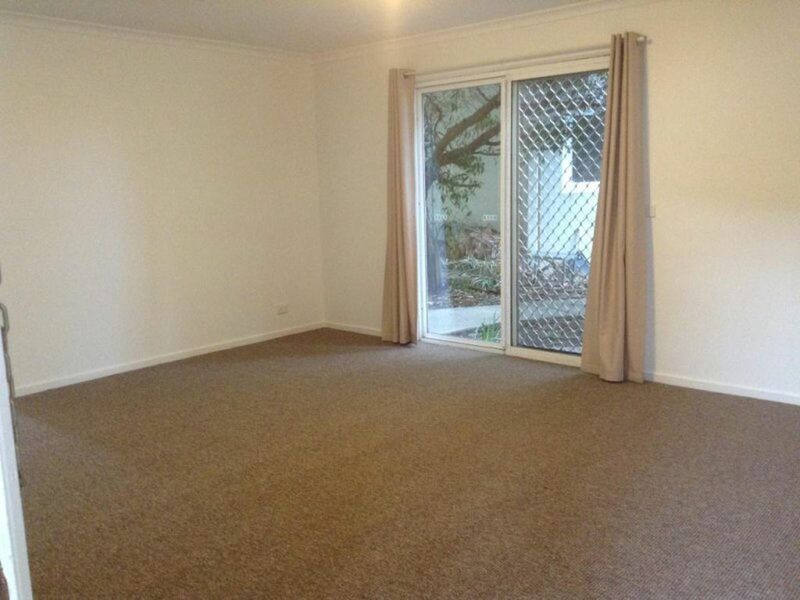 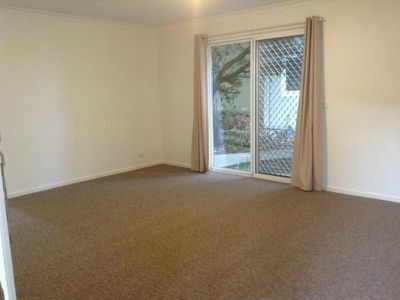 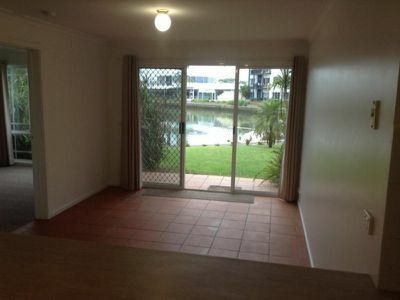 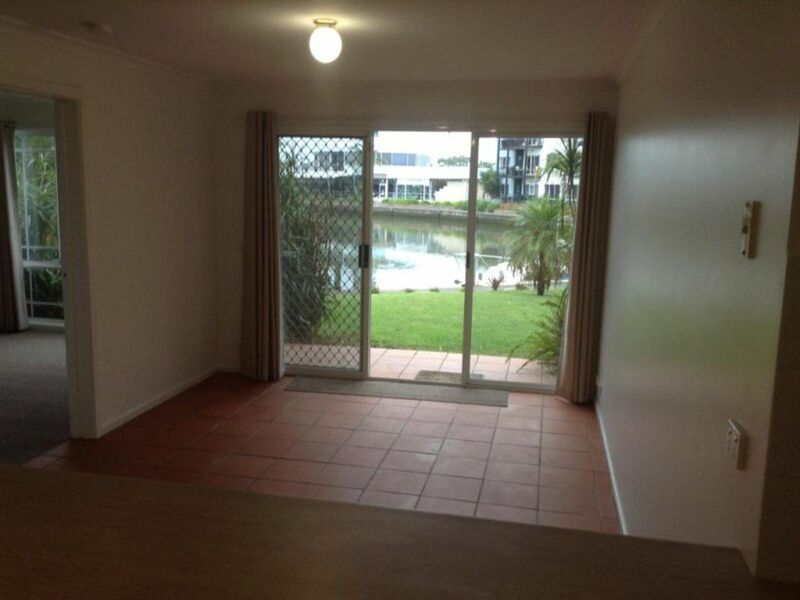 Within metres of the Inner Harbour and Patterson Lakes shopping centre is this ground floor apartment. 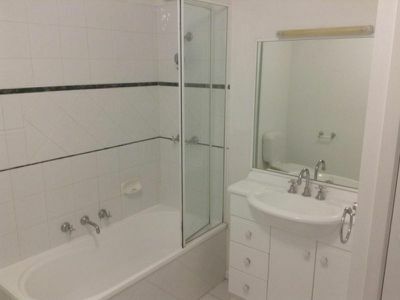 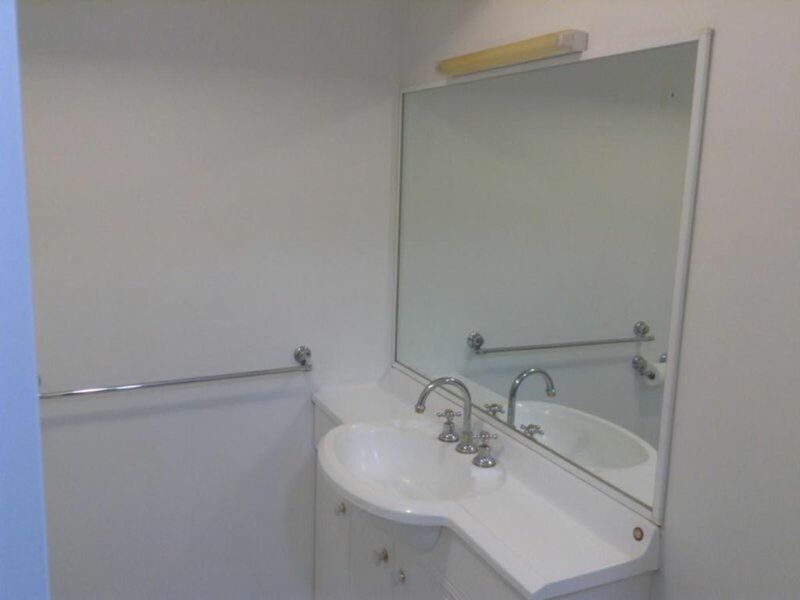 Offering 2 bedrooms, master with walk in robes and ensuite. 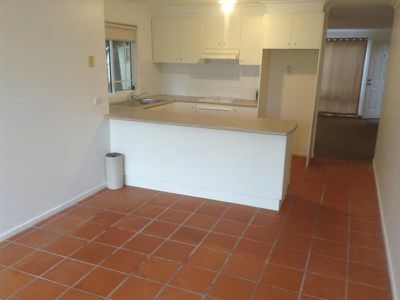 Kitchen meals area and separate lounge. 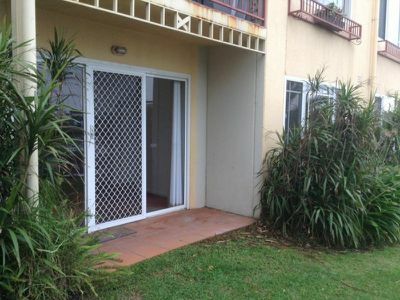 Lock up garage for your car.